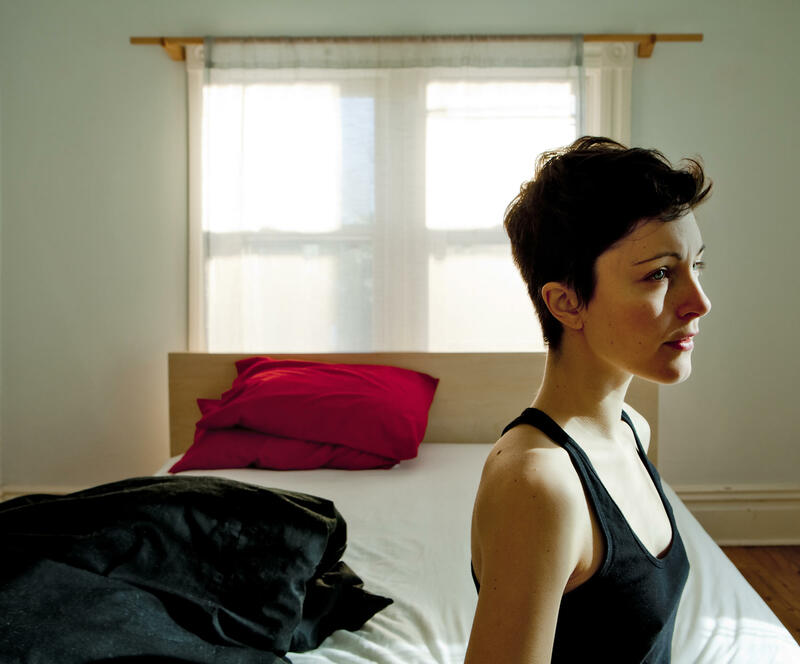 Poliça will play at the Urban Lounge in Salt Lake City on October 24, 2014. Austen Diamond previews the upcoming show by Minneapolis electronic poppers Poliça, and Betsy Burton reviews Eden Collinsworth’s “I Stand Corrected: How Teaching Western Manners in China Became Its Own Unforgettable Lesson ” (Nan A. Talese) – a memoir, travel log, cultural history and book of etiquette. It’s also a look at contemporary China - its economy, business climate, family life and manners.